Foshan Nanhai Tiegulong Shelf Manufacture Co., Ltd.
3)The Light-duty standing posts is good looking and anti-rust with fine powder-coating. 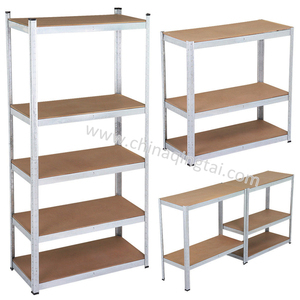 Structural features Model Small Metal Shelf Size L800*W800*H1250mm or as you required. If you have any question, pls don't hesitate to contact me. 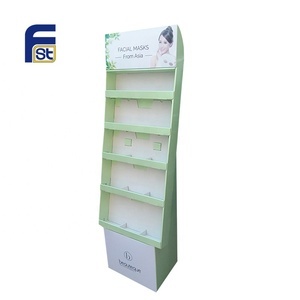 Watson can produce or design any color, size, and style of cardboard displays based on your requirements. No clear rendering and design yet9 Don&rsquo;t worry, there are a lot of designs on our website catalog for your reference. You can choose which design you prefer most, we can work out the display size and provide you mock up drawing based on your requirements and your product size. 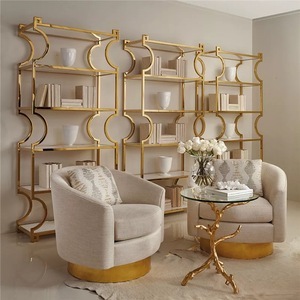 Alibaba.com offers 3,900 5 layers display shelves products. About 65% of these are supermarket shelves, 10% are storage holders & racks, and 7% are display racks. 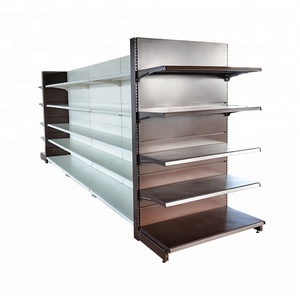 A wide variety of 5 layers display shelves options are available to you, such as metallic, wood, and metal. 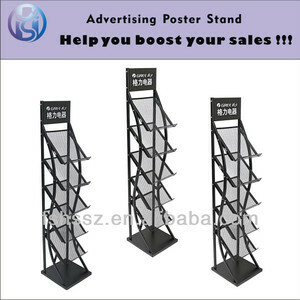 You can also choose from supermarket rack, display stand. As well as from double-sided, single-sided. 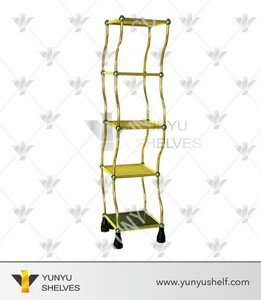 And whether 5 layers display shelves is heavy duty, or light duty. 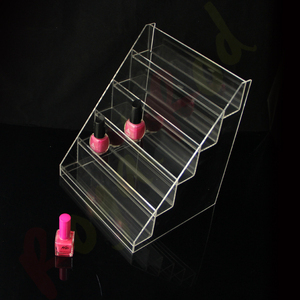 There are 3,910 5 layers display shelves suppliers, mainly located in Asia. 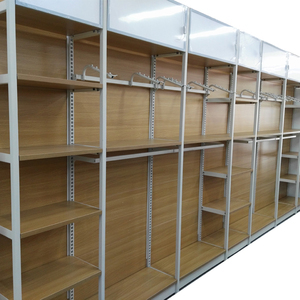 The top supplying countries are China (Mainland), Vietnam, and Hong Kong, which supply 98%, 1%, and 1% of 5 layers display shelves respectively. 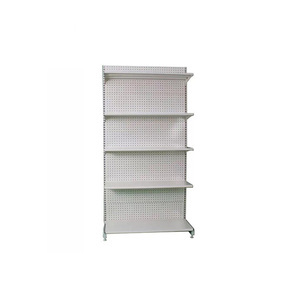  layers display shelves products are most popular in North America, Domestic Market, and Western Europe. You can ensure product safety by selecting from certified suppliers, including 1,753 with ISO9001, 307 with ISO14001, and 250 with Other certification.